In this authorized second edition, we present the history and comprehensive price guide to the CelebriDucks that have hatched over the years, through 2018. 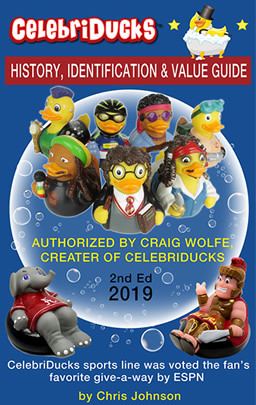 Many ducks and characters are retired, but there are countless editions still available for those looking to add to their rubber duck, movie star, and toy collections. CelebriDucks are collected worldwide and the older retired and limited editions are highly sought after by collectors for their intricacy, quality, craftsmanship, and variety. We hope you enjoy learning about the history of the company, learning what makes a CelebriDuck so special, and keeping up to date on new arrivals. The story you are about to read was taken from interview transcripts conducted with, and authorized by, the creator of these amazing characters, Mr. Craig Wolfe. Click here to buy from Amazon, Kindle and B&W paperback editions. Click here to purchase the full-color paperback, print on demand on Amazon. 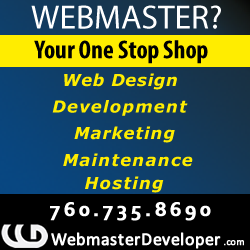 Click here to purchase the downloadable .PDF version from the Author’s web site to download to your computer.